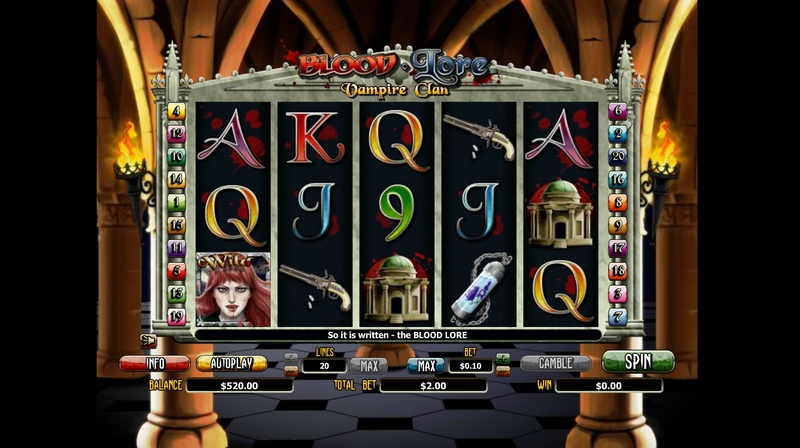 Blood Lore Vampire Clan slot was developed by NextGen Gaming and offers 5 reels and 20 paylines. The game is available on all devices, mobile and PC. 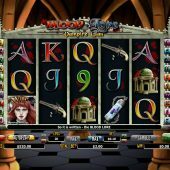 The vampire-themed title offers an impressive Free Games feature – with 40 free spins on offer in total and Wild wins enjoying an enormous 6x multiplier. Blood Lore Vampire Clan is simple in design and play, offering a very rewarding bonus feature. If you like this sort of theme then you should also try out Full Moon Fortunes and Vampires vs Werewolves.